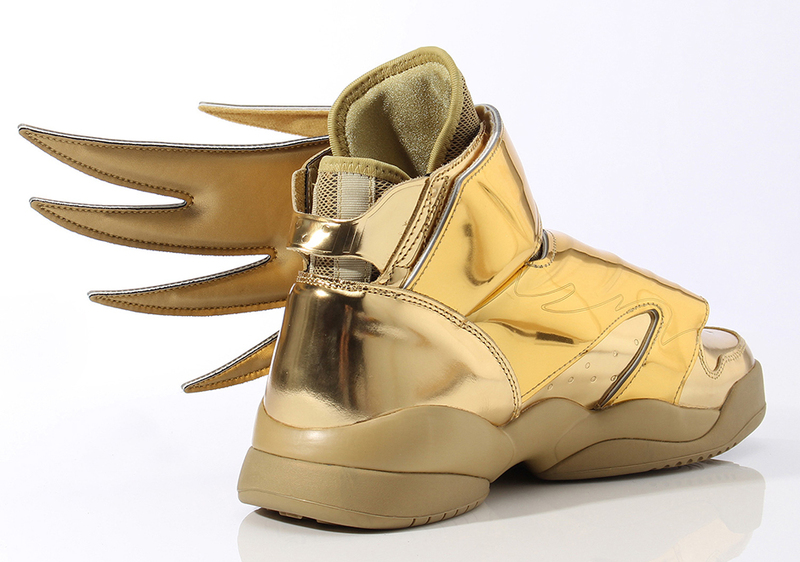 Love them or hate them, you can’t deny the Jeremy Scott’s adidas line in the sneaker world. 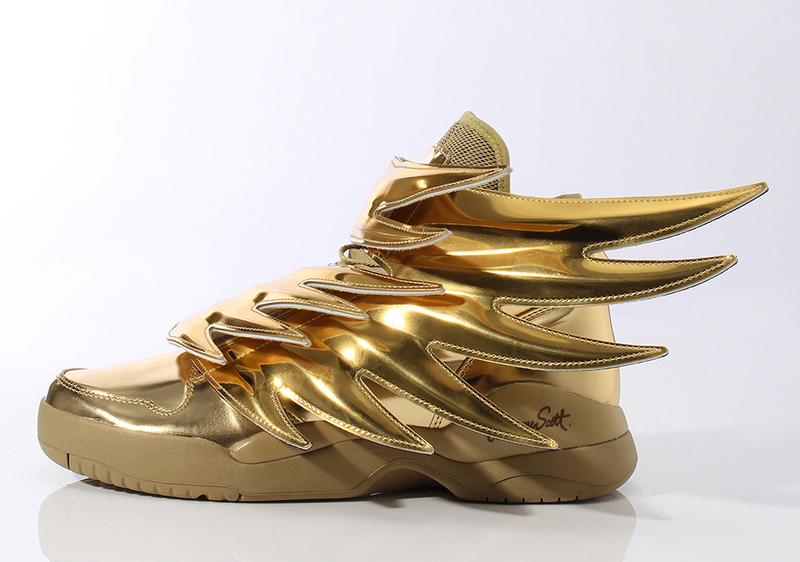 His bold, polarizing sneakers continue with this golden edition of the Wings 3.0. 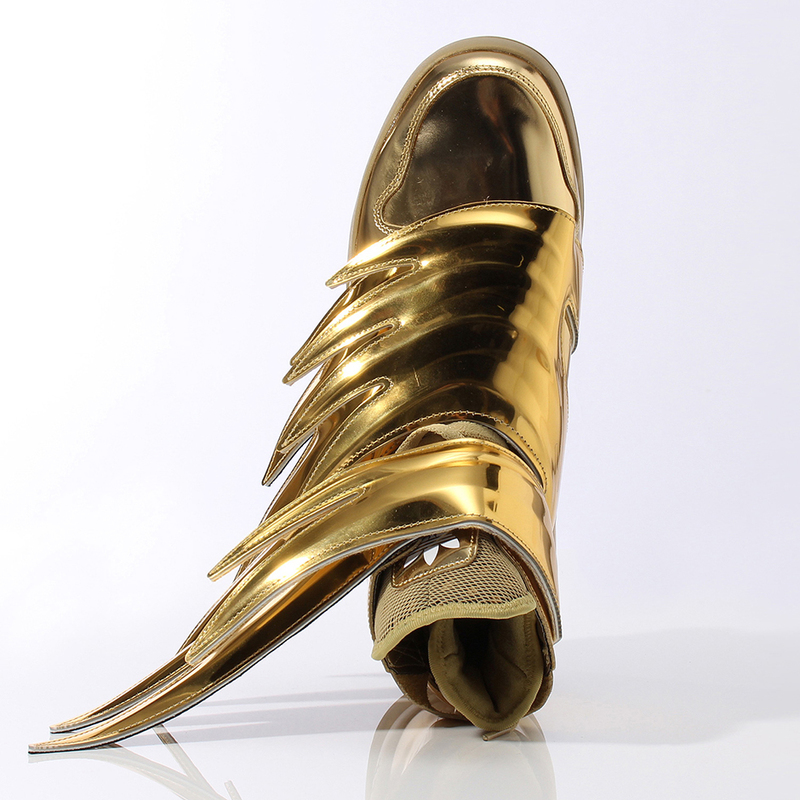 The metallic gold-dipped sneakers fly high in this bold makeover for the futuristic sneakers, looking like they could be part of the wardrobe of some movie set in an alternate reality. 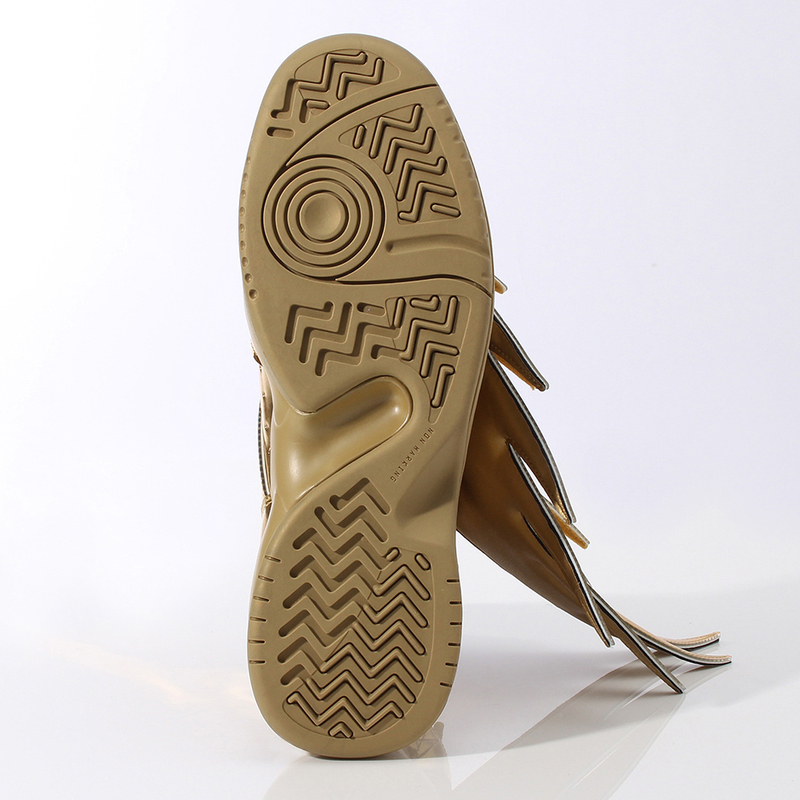 But no, they’re in fact made for our very own world. 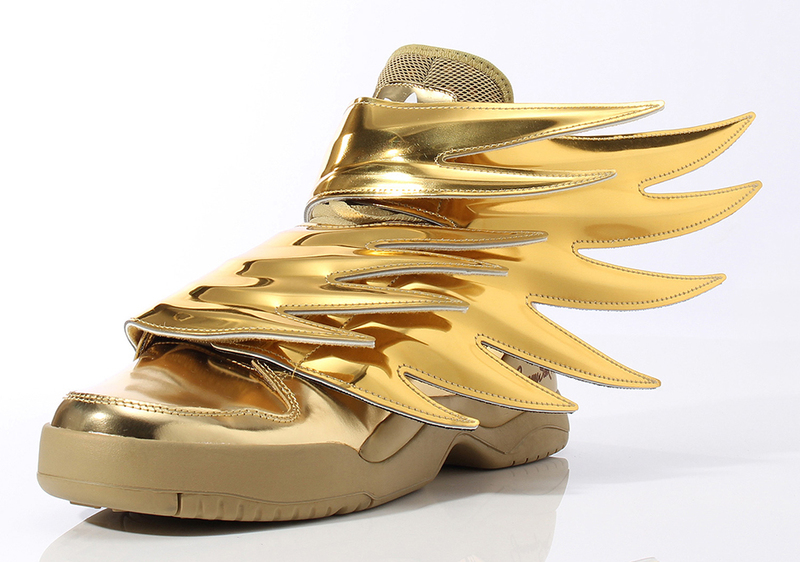 Expect the Jeremy Scott for adidas Originals Wings 3.0 “Gold” to soar into select adidas Originals retailers soon.